Adrien, what has happened for The Chinese Timekeeper since we last spoke in January 2011? Things are going very well and the brand is attracting a lot of interest from journalists and clients alike. March was a high point as we opened our first store in Hong Kong and we launched our second collection at Baselworld. 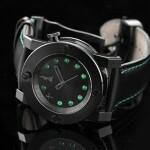 The Chinese Timekeeper was one of only two Chinese brands at Baselworld and we received a lot of positive feedback. The CTK Jade Automatics (model no. CTK13 and CTK14) were well received. 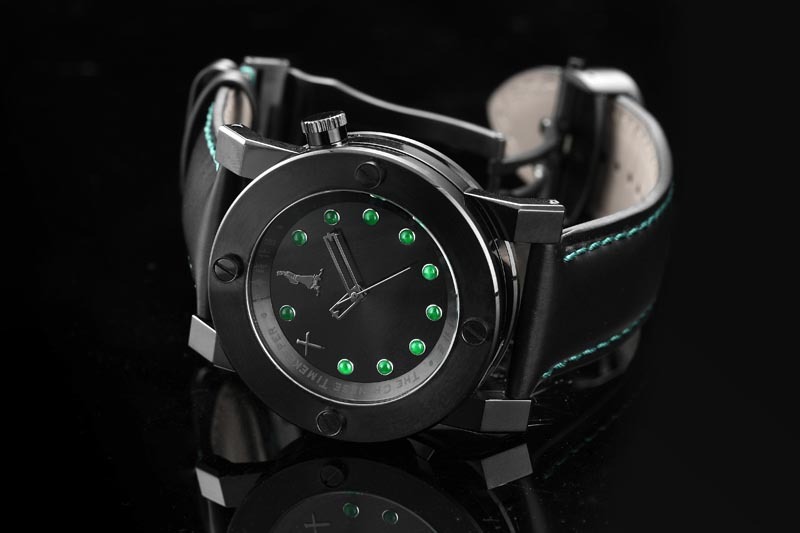 They are the first watches with jade on the dial. Both Asian and European clients liked them very much. We’ve also launched 2 very special watches – the Chinese Hours Automatics (CTK15 and CTK16). 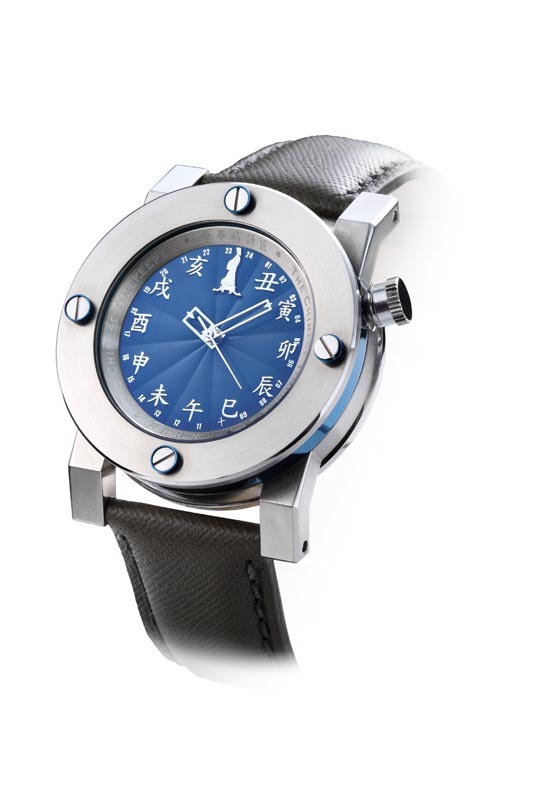 These boast our Chinese heritage with the 24 hours dial showing the animals of the Chinese zodiac. 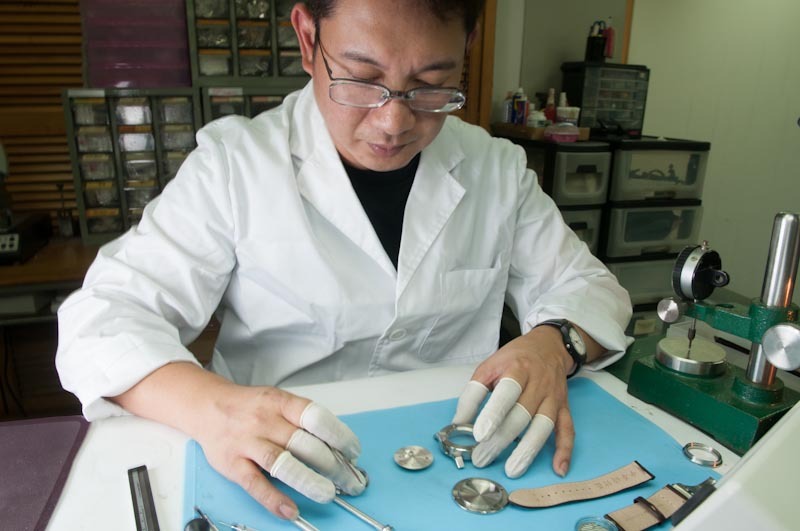 They are the first modern watches to tell the time in the way it used to be in the days of Su Song the Chinese polymath who lived in the 11th century. 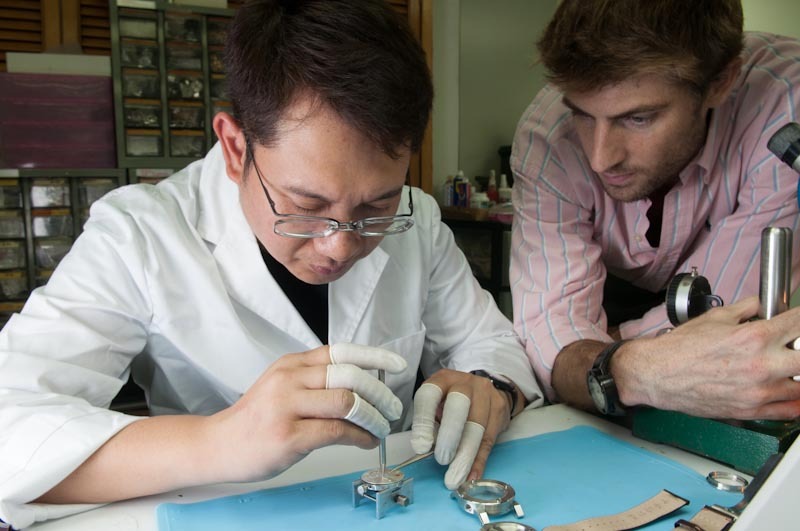 How many watches have you sold since the start of The Chinese Timekeeper? 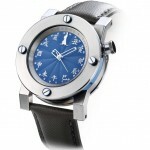 The first collection consisted of 6 models – 168 watches in all – of which we sold 130. The second collection, which hit the market last July, has 13 models. So far, we’ve sold 30 pieces. 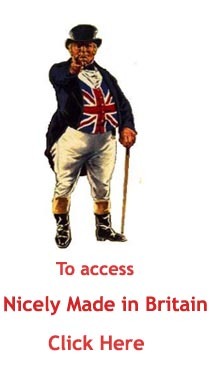 What plans do you have for the coming months? We’ll be very active attending the major trade fairs. First we will be at the Luxury Property Showcase Beijing 2012 from November 2–4; then at the Beijing International Luxury Show 2012 from December 13-16 and of course we will attend Baselworld in April 2013. I feel now there is a real recognition of Chinese quality, and Chinese themselves are increasingly happy to buy products made in China. It’s very interesting to be right at the heart of all this and so we will continue to have big projects and plans for CTK’s future.